Beautiful words by Ever Ever Photography. 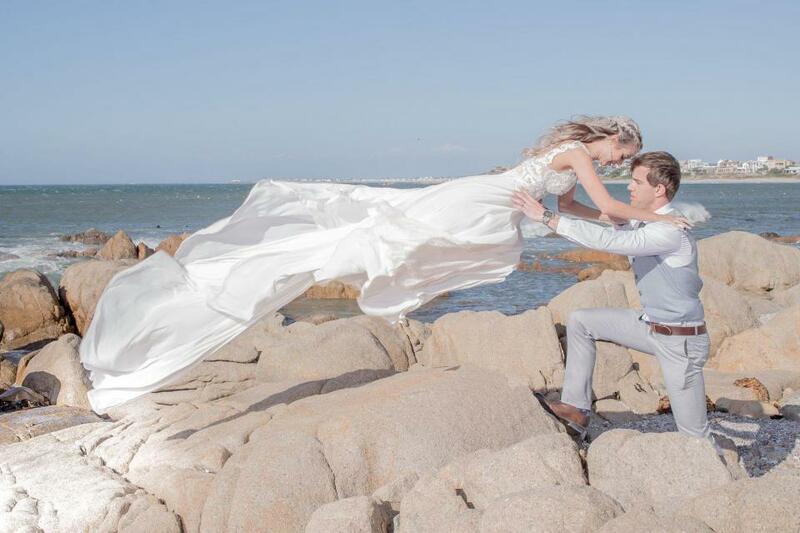 "I’m so excited to share these images from Jacques and Andrea’s beautiful St Helena Bay seaside wedding! 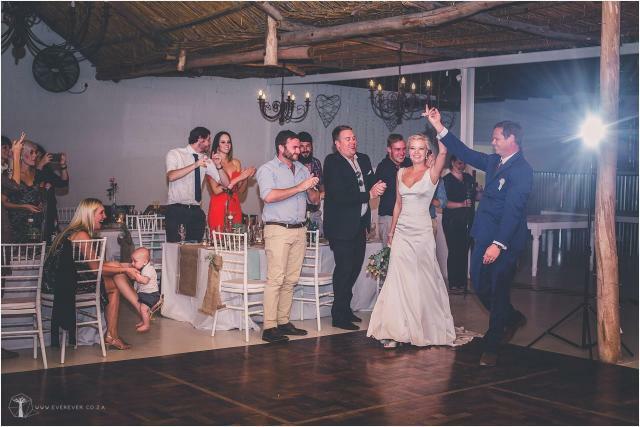 They gotmarried at the awesome Sea Trader venue with a beautiful view over the deep blue seas. For their official wedding photographs we made use of the famous big white light house. Alles van die beste vir julle twee pragtige mense!"